£15 tickets. Limited seating we recommend you buy your tickets in advance. 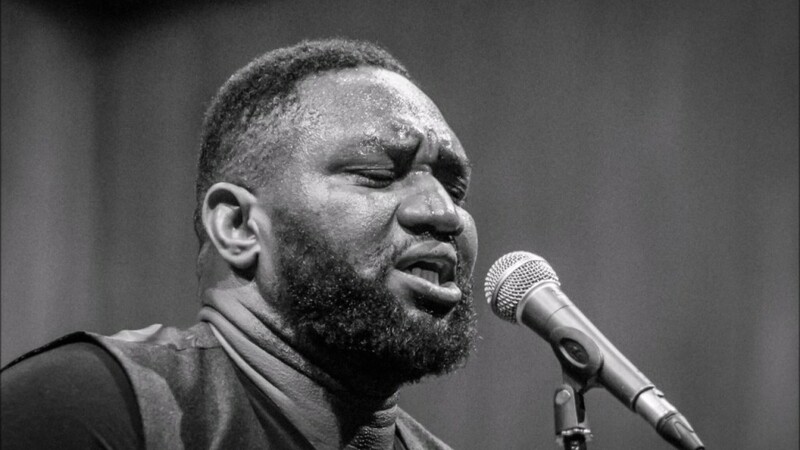 Sodi Cookey spent much of his childhood growing up in the musical melting pot of Port Harcourt Nigeria, returning as a young adult to London the city of his birth. A self-confessed music junkie his influences are diverse and eclectic, his sound a unique fusion of soul, funk and jazz. The son of a musician, singing has always been part of his life. Likened to a mind-blowing concoction of Lenny Kravitz and Bobby Womack, he is a story-teller whose songs and lyrics mirror his life experiences. His incredible range, powerful voice and charismatic passionate performance delight and surprise audiences. Food and Drinks available all night.